Ever dreamed of being a ballerina? Or escorting a princess? Our ballet is a combination of Cecchetti and RAD styles with a little Vaganova thrown in. Class incorporates barre work, center exercises, stretching, and character dances. Adult classes offered. Are you energetic? Like to move fast and sharp? Then jazz might be for you. Our jazz is in the American classic style originating from Caribbean and Swing roots. It is fast and fun. It utilizes both classic and current music – all PG. Want an upbeat, fun class? Our Hip Hop is “street” style utilizing vintage steps. There’s a great group feeling in a Hip Hop class. Music selection is PG. 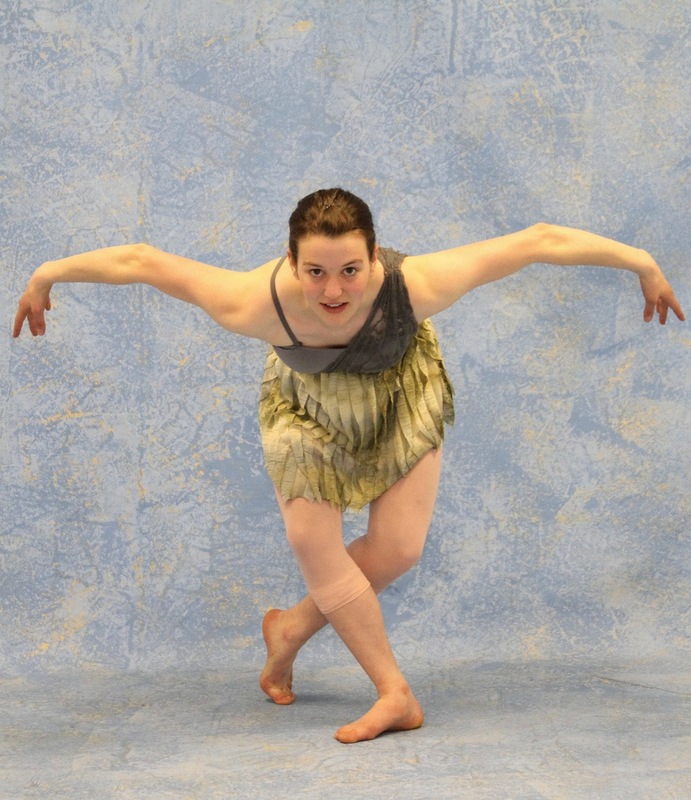 Creative Movement explores how the body moves through time and space. We act out stories, dance with props, play movement games, and leave lots of time for “free” dancing. It’s great preparation for any dance genre. Pointe work is thrilling; you turn faster and your legs seem longer. It’s an incredible feeling and a beautiful vision. Pointe is offered at the discretion of the teacher. In Variations class we learn solos from traditional ballets. Although these are usually performed "en pointe", pointe shoes are not necessary for the class. Open to Emerald, Amethyst and Sapphire level ballet students. Modern emphasizes changes in energy and body orientation. Our class offers floor work, inversions, tilts, swings, some partnering, and some improvisation. Modern is danced in bare feet. 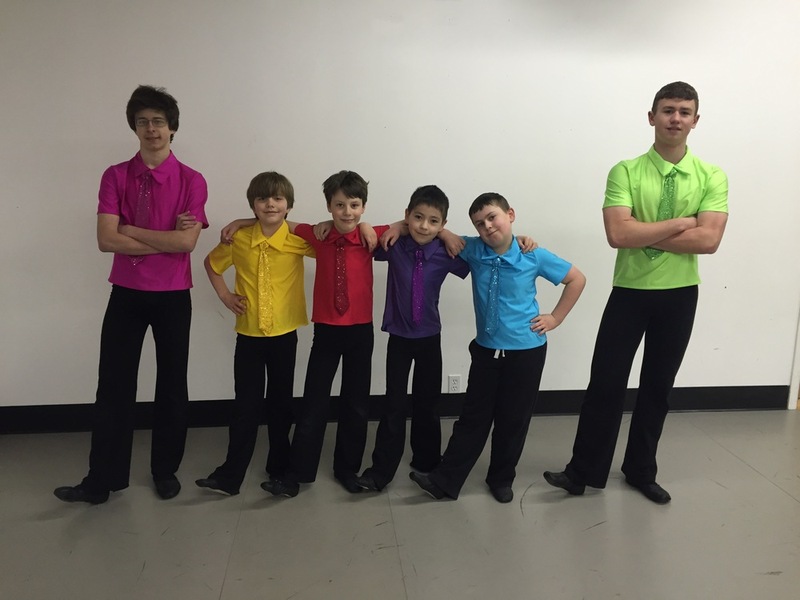 Boys Crew is for boys only and incorporates movement from ballet, jazz, and modern. The boys really like having their own class. Ages vary depending on year. We offer beginning through intermediate ballet classes for adults. Adults can also attend the modern class (intermediate level). Experienced adult dancers are sometimes allowed to take other classes as well. In Variations class we learn solos from classical ballets. (This is not a ballet picture, but these are our two "big" guys right now and they both take Variations. Ballet Barre Fitness is a blend of ballet, Pilates, and yoga. It's intended to improve flexibility, endurance, core strength, and balance. The movements are low-impact and high-intensity, providing a challenge for any ability and experience level. Exercises can be done entirely with bodyweight or with hand weights or resistance bands for increased strength building. Wear dance or yoga clothes with bare feet. Bring your own weights or bands if you wish - not necessary. Less than five pounds recommended. Miss Jo is an internationally certified Barre Fitness instructor. This class is for very young dancers (ages 18 months to 3 years). Parents and guardians are encouraged to accompany the dancers. Drop ins welcome.